Chronological History of Australian abattoirs and meatworks. 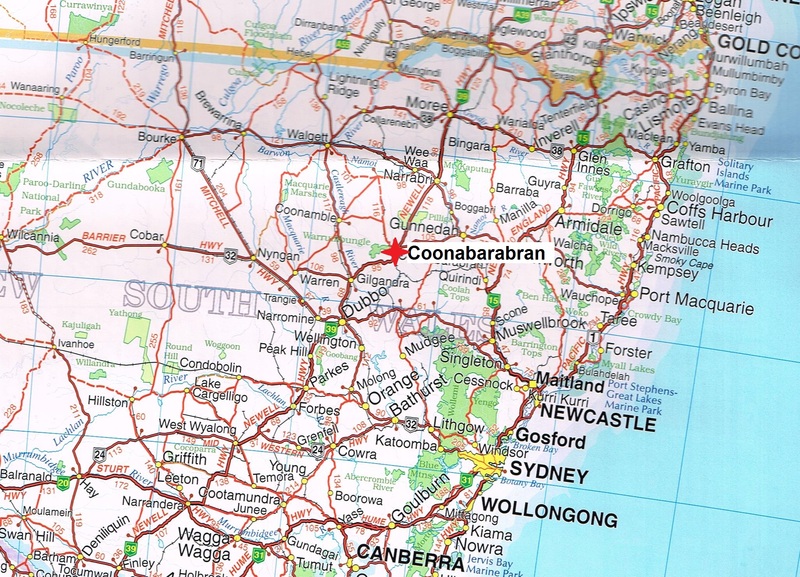 Coonabarabran abattoir is located between Coonabarabran and Binnaway. It has a varied past processing many types of stock. A domestic processor it was purchased by a Chinese group in late 2014 to close permanently in 2016. 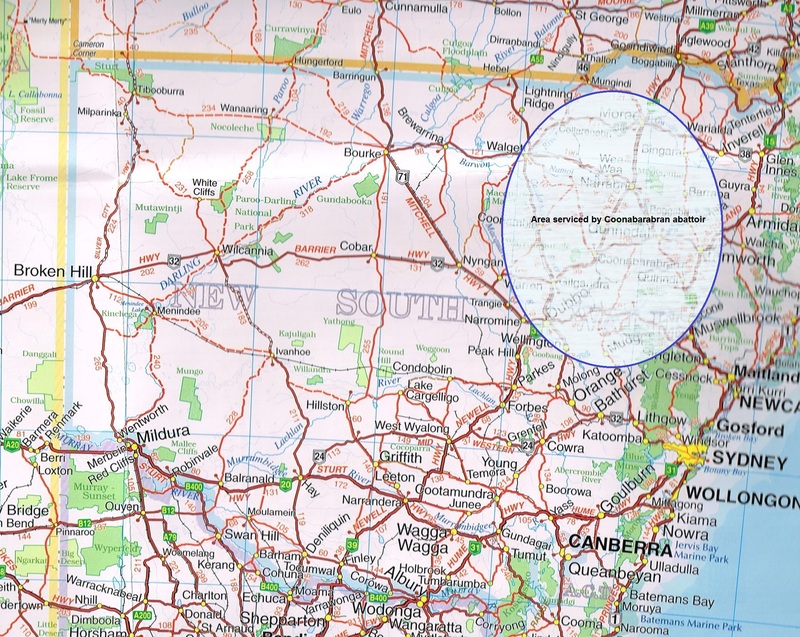 Coonabarabran is located 180km West of Tamworth. Or about 600km NW of Sydney. January. Warrumbungle shire council approve a year’s trial allowing b-double trucks to use Binnaway to Coonabarabran road3. previously the trucks had to travel an extra 45km to reach the abattoir3. 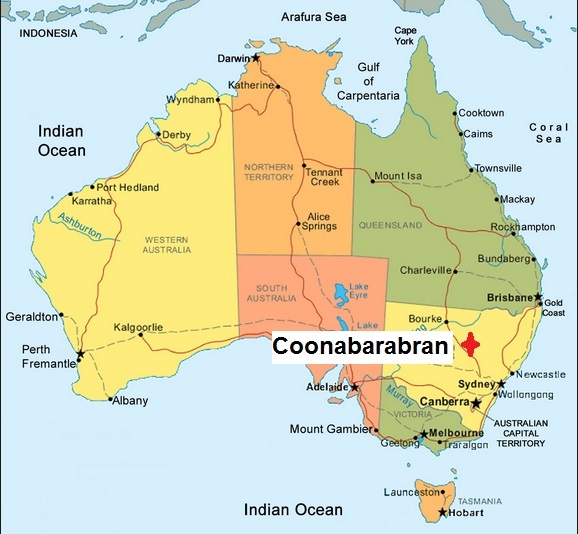 Coonabarabran abattoir employed 30 people7. October. Producers who were using the Coonabarabran abattoir for service kill had to begin to use other abattoirs such as 6Nyngan #. NSW. December. Coonabarabran abattoir is contracted for sale to persons of Chinese origin7. Contracts of sale have been exchanged7. New owners already own substantial land holdings in the Warrumbungle shire area7. February. Abattoir at this point in time is decommissioned9. Facility would be export accredited registered to process beef, sheep and some goats9. Facility will process Halal certified beef, sheep and goats10. Facility had undergone significant renovations10. CCTV systems to monitor livestock and ensure safe and humane treatment of animals10. State of the art video surveillance – Software called Cedar Creek and Sastek13. Tripe processing area renovated as well13. First trial kills had been conducted earlier in the month10. Processing will be initially operating as a domestic abattoir10. Crown state had been exporting beef and sheepmeat to the Middle east and SE Asia since re-opening13. Facility is licensed for slaughter of 30,000 tonnes of chilled and frozen meat per year13. Capacity of 1,000 small stock (sheep and goats) and 120 cattle per day13. Plant is currently exporting to over 26 countries. Facility has a 90ML water licence from the Castlereagh River and a bore13. April. Coonabarabran abattoir is mothballed12. Staff were told facility was closed due to lack of stock available and the facility would be undergoing maintenance12. Current staff at the site12. All staff except office and load out crew were laid off12. Facility closure had a significant impact on the local economy12. Butchers who had meat supplied weren’t given any notice. Shire council had been told initial layoffs were due to upgrades the facility was undergoing to obtain an export licence12. May 20. Remaining 9 taff are given 2 weeks notice12..
Coonabarabran abattoir is to be sold12. Expressions of interest to purchase close 4th July 201613. Other downstream and meat processing sites placed on sale market recently13. TopCut Value-adding and portioning facility on the gold Coast13. Yarrill Meat processors abattoir at Stanthorpe (QLD)13. October. Recent interest has been shown in investors from overseas-based regions – principally Chinese14. Trend goes against sentiment that interest has waned recently14. Past 12 months profitability in processing had eroded due to high stock prices and lacklustre export demand14. Recent sale of another meatworks at Forbes #. NSW received considerable interest from Chinese investors14. Lachley Meat processing plant, looking to re-open as a beef processing facility14. May. Coonabarabran abattoir is advertised for sale15. ‘Binnaway-Coonabarbran B-double trial gets green light’ ABC News 24/01/2012. ebscohost. ‘Probably the biggest breaking news within the industry’ Dubbo Daily News. 01/12/2014. ebscohost.